MICA Place is home to the M.F.A. in Community Arts program. 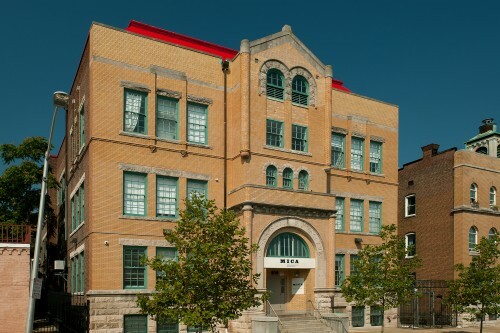 Located in the Middle East neighborhood in East Baltimore, MICA PLACE also serves as an integral piece in a dynamic community. The first and second floors house seminar, studio, and gallery spaces where the surrounding community can engage in social and educational programs.